This forum will hold discussions about third-party applications used to read and interpret OBDII data from the Prius. 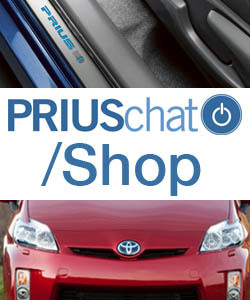 Some apps are being developed by Priuschat members for other Prius owners. 2009Prius has developed an open source OBDII application. This sub-forum will hold discussions and feedback. Dr Prius app and scantool (dot) net obdlink MX? 2018 Camry LE Hybrid PIDs? Share your Torque layouts here! non-Toyota vehicles that are using Toyota hybrid synergy drive? Dr. Prius App - Prius Gen1 beta testers wanted ! Attn: ScanGauge II Owners! Individual tire TPMS data! How to get to the home screen on Torque Lite? Is My Midtronics HYB1000 Worth Keeping? Any news about the scan codes for the Gen 4 ? My Techstream is missing customize option.